Marvel film that sees Wolverine travel back in time to prevent a catastrophic event. It is the seventh film in the X-Men series. 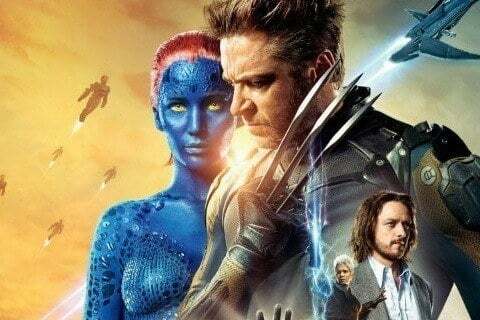 It became the first X-Men film to receive an Academy Award nomination, earning the nod for Best Visual Effects.